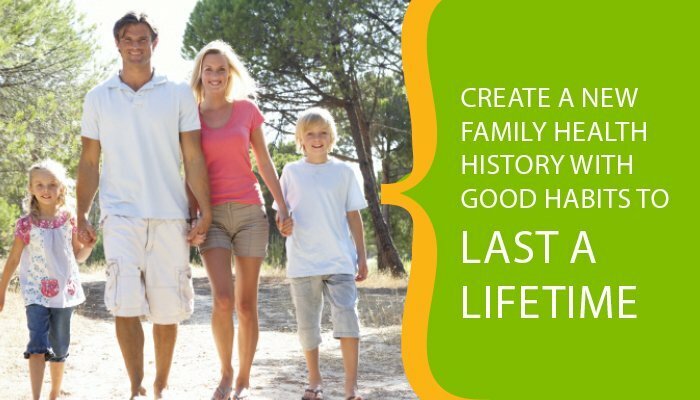 Families pass on both DNA and lifestyle habits that serve as epigenetic signals to that DNA (transgenerational epigenetic inheritance). Nutritional choices, exercise, stress management and environmental exposures all influence whether genes get turned on or remain silent. While epigenetic marks are reversible (e.g. activated genes can be deactivated), healthy habits that start early in life can prevent negative genes from ever being activated in the first place.